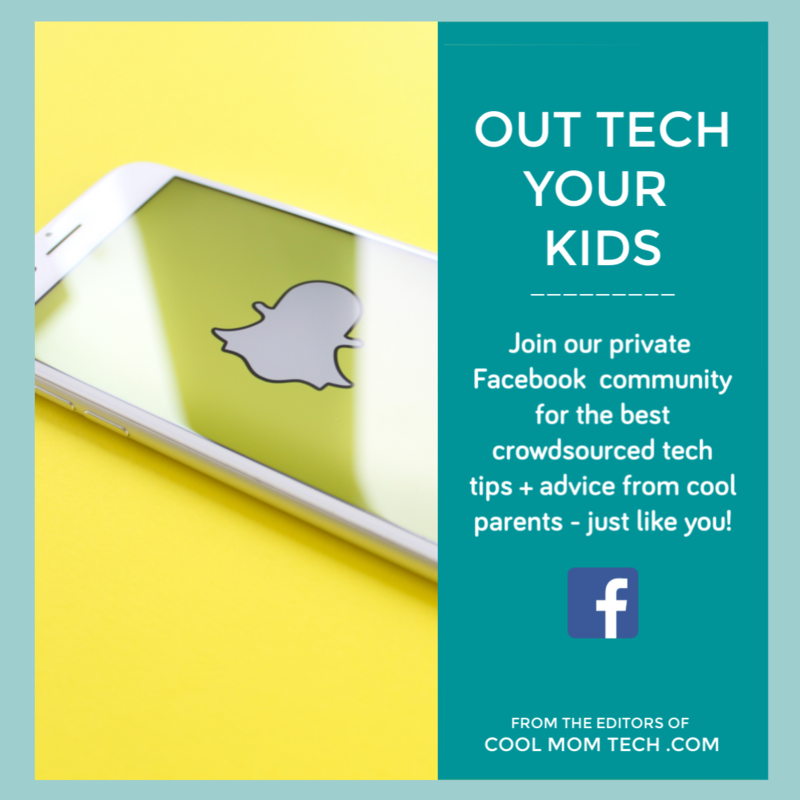 Since CES 2018, we’ve been featuring our favorite tech picks for parents and I’d be remiss if I didn’t share the incredible new high-tech baby monitors that I got a chance to check out. While there are certainly a lot more that we’ll be trying out ourselves over the coming months, these three really stood out from amongst the others on the packed show floor, and for new parents (or generous friends and family with baby shower invitations!) these three are definitely worth a look. 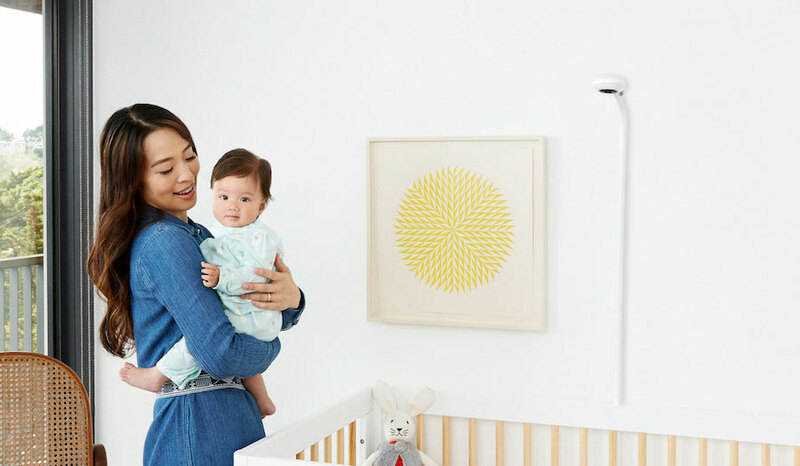 Complete with sleep tracking, the Nanit Baby Monitor is calling itself the Tesla of baby monitors — but don’t worry, you don’t have to find a hipster hotel parking lot with a dedicated charging station to power it up. You place it behind and over the crib on a stand or by mounting it on the wall. (You can also use it as a traditional monitor, on a shelf or counter.) 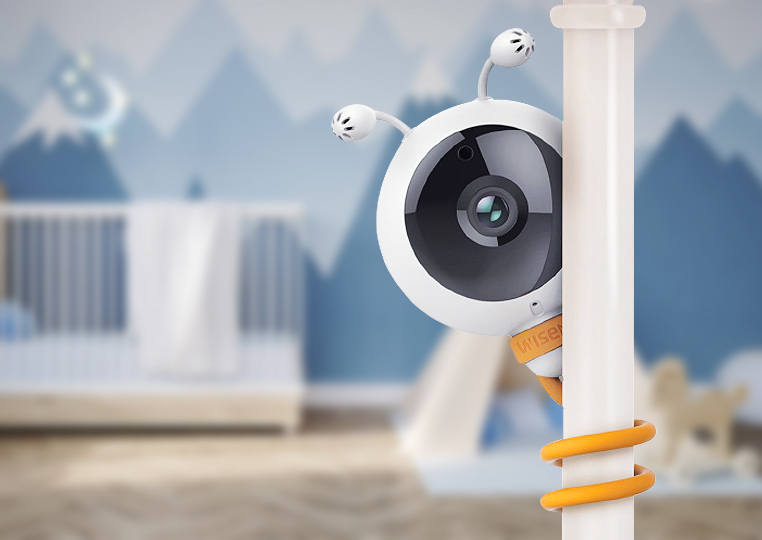 From there, a lot of the functionality you’ll want is app-based: the camera uses “computer vision” to learn how your baby movies, then deliver info to you (on the very adorably designed app) about whether they’re awake, asleep or starting to fuss. Each morning, you get a sleep score and a highlight reel of the previous night. 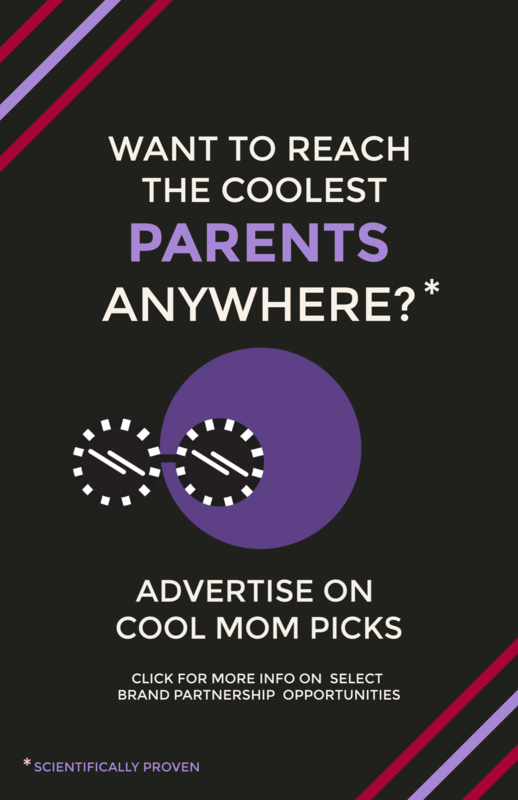 Very cool — provided you don’t get obsessed with trying to “score” 100% on sleep efficiency or spend all morning rewinding and rewatching your baby sleep, Black Mirror style. Also, you have to pay for the subscription. Still, it can be a very helpful tool for parents trying to understand a new baby’s own sleep patterns and rhythms in that first sleepless year. 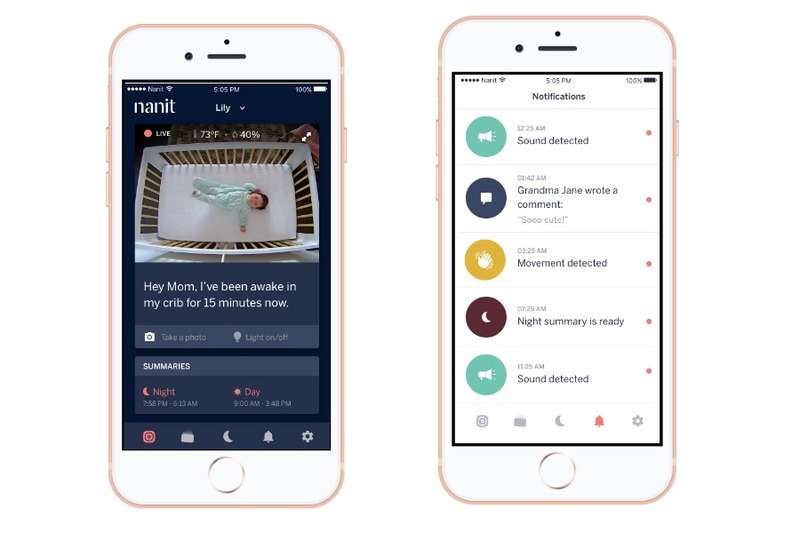 What was newly announced by Nanit at CES 2018, however, is Alexa Skills integration (“Alexa…ask My Nanit what time Caleb fell asleep last night”) and personalized sleep coaching tips based on your own baby’s sleep data. 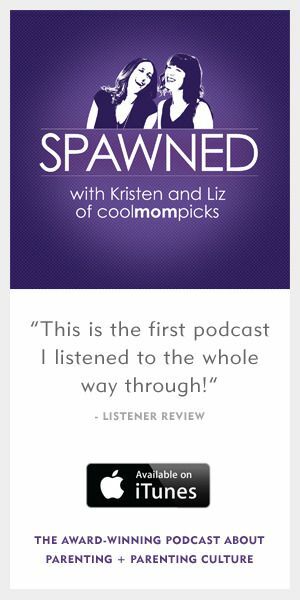 It makes me think of those Babycenter weekly emails, only far more personalized. Love that. The monitor has other great functionality too including humidity and temperature sensors and — hallelujah! — an LED nightlight that projects gentle, warm light up toward the ceiling, so when you’re feeling around in the dark for a pacifier, you don’t have to use your iPhone flashlight and wake the baby. 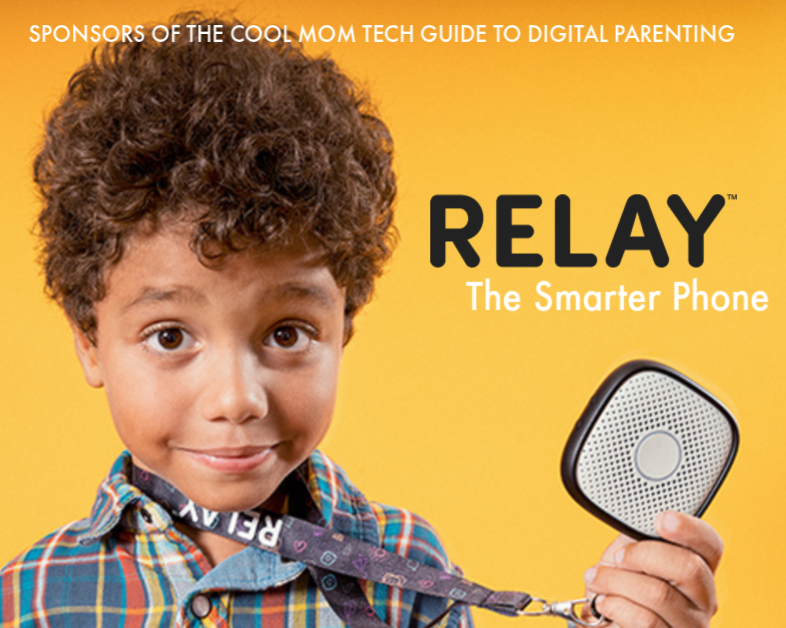 Related: Can high-tech baby gear make parenting easier or does it go too far? 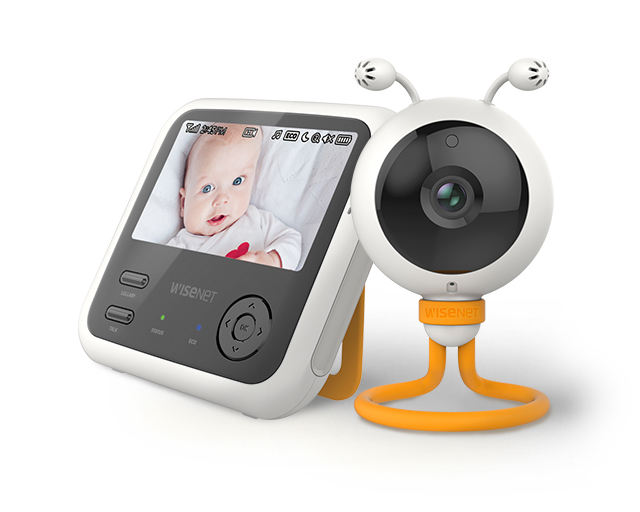 The first thing that strikes you about the Babyview Eco is its friendly design. So nice to see a monitor strike the perfect balance between high-tech and nursery-cute. While the flexible stand allows you to conveniently mount it on a wall, a shelf, or around a rail (but not a crib rail for toddlers, right?) the other features are nice too. 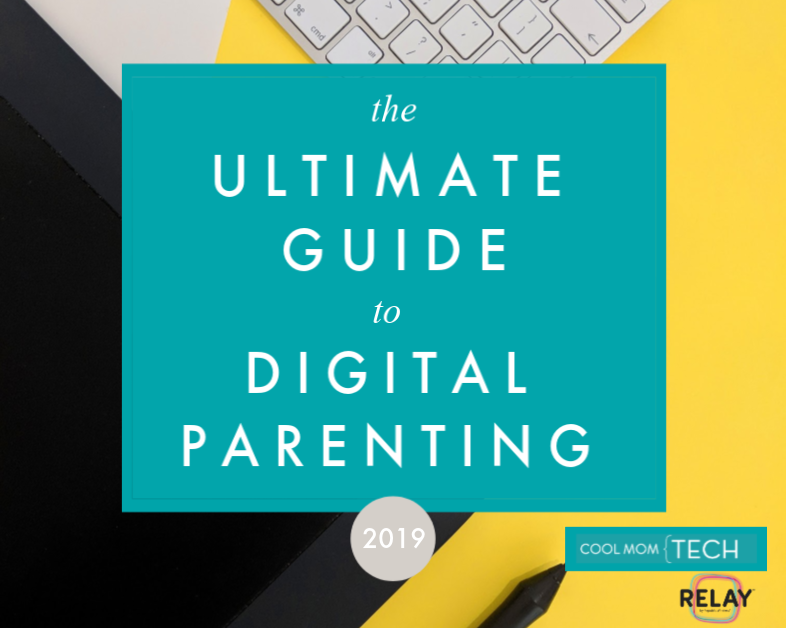 You get two-way talk, a decent monitor range with about 6 hours of battery use, white noise and lullaby music pre-programmed in, plus alerts about room temperatures or feed times. Not that you wouldn’t know it’s time to feed the baby — they kind of are born with their own built in alarm for that. 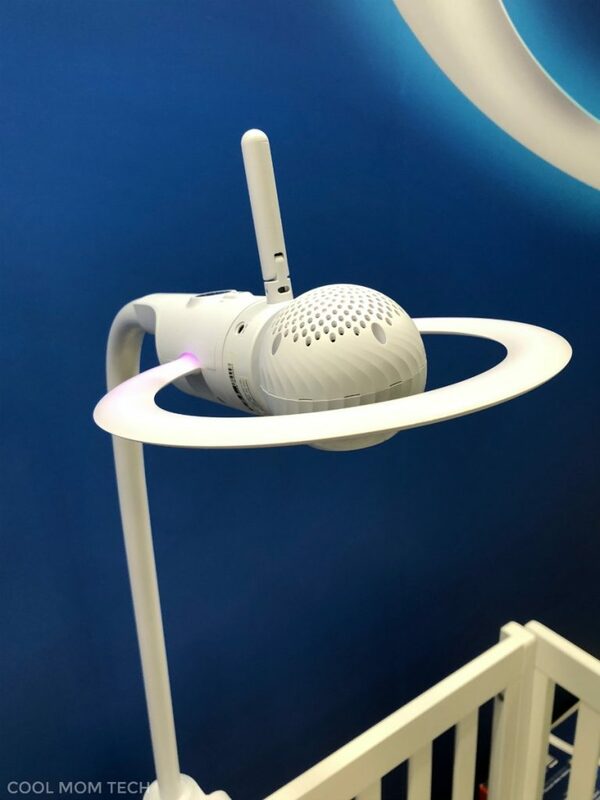 If you’re wondering about the “Eco” part of Babyview Eco, the monitor offers an Eco mode to conserve power and they claim to guarantee low radiation from the device in the baby’s room. Disclaimer: I am not worried at all about the non-ionization of radio waves, any more than I am worried about playing an actual radio or the harm of light bulbs. (This sensible article about the risks of WiFi might be helpful if you want to know more about that). I have to admit it seems like a way to play off of unfounded fears of new parents as a marketing tool, but the truth is, anything that makes jumpy new parents feel more at ease can’t be a bad thing. 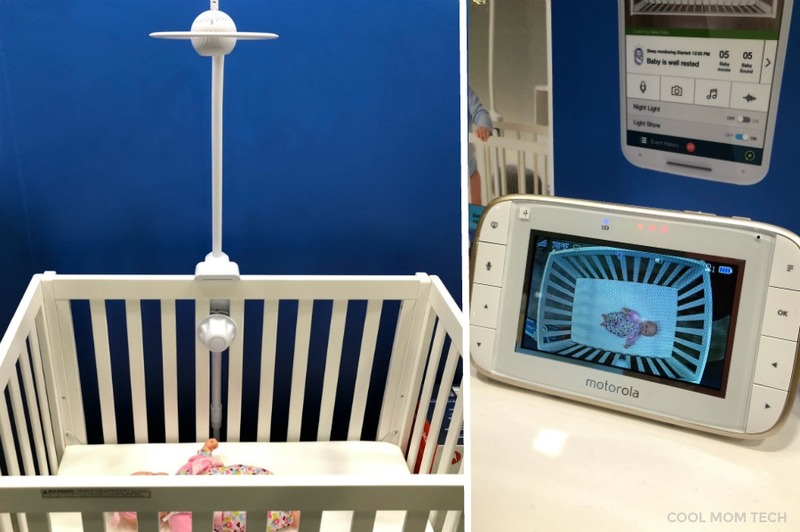 I was super impressed with the Halo and Halo+ sleep systems and monitors from Motorola (also at very top), which are like a hybrid of a high-tech baby mobile, sleep soother, and very advanced monitor. Mount it over the crib and you’ve got a night light and options to project a light show on the ceiling. There’s also a speaker to help you pipe in white noise or nature sounds that are way better than the tinny lullaby excerpts my own kids were stuck with. You can also access detailed sleep insights through a Hubble Connected subscription to track sleep patterns, analyze sleep quality, and capture movement data, though for me that might be overkill, unless you’ve got a child with health issues that are concerning. Just know that while Motorola baby monitors are innovative and highly rated, the Hubble connected app decidedly needs work. (See the iOS and Android reviews — ouch.) You’ll definitely want to monitor via the screen receiver, and not rely on an app until they can get theirs up to par.